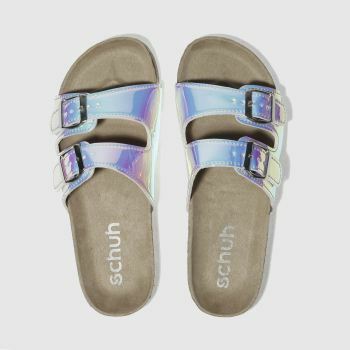 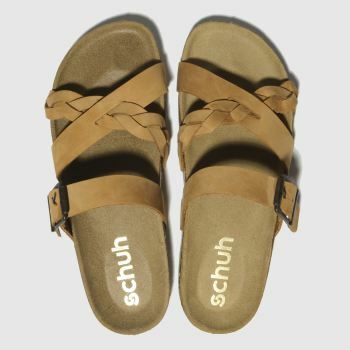 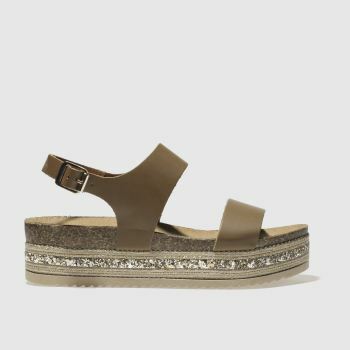 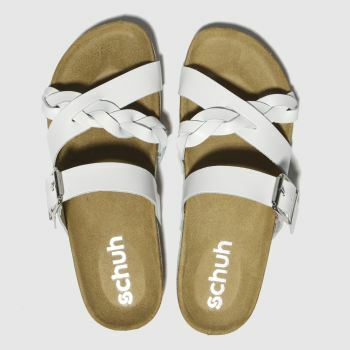 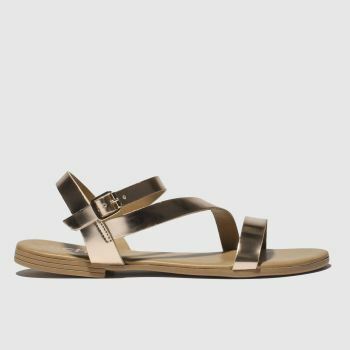 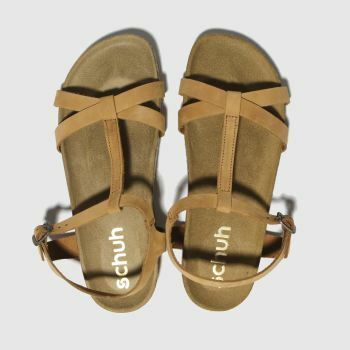 Wherever you're jetting off to this season, find a pair of women's sandals to suit your style at schuh. 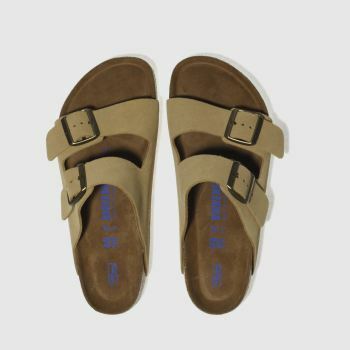 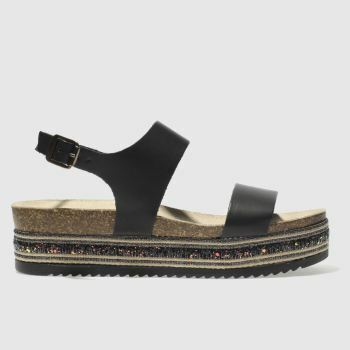 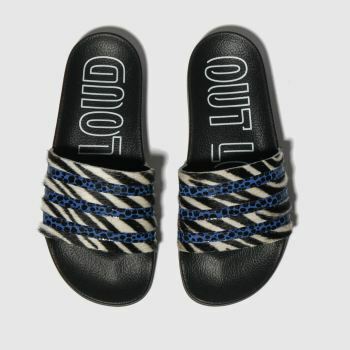 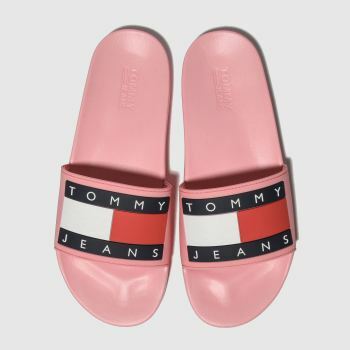 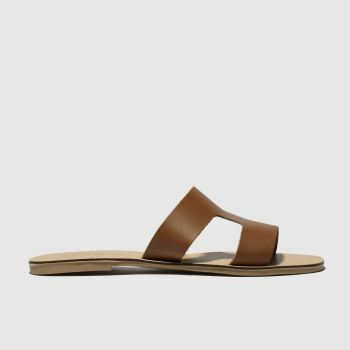 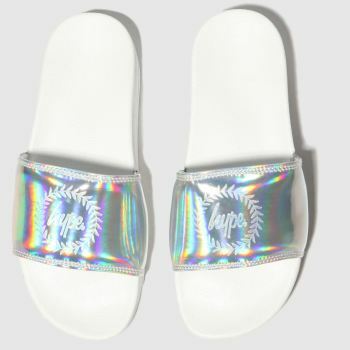 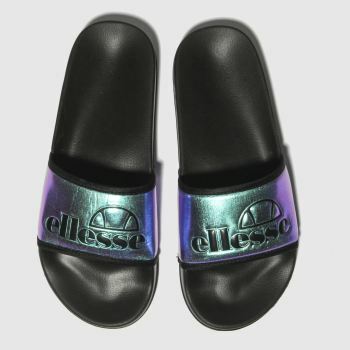 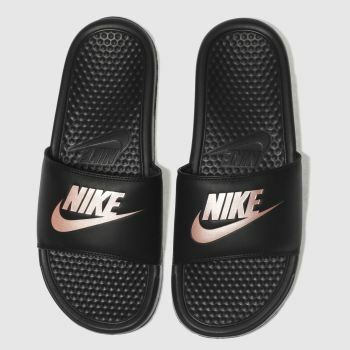 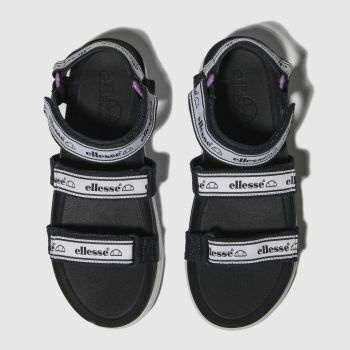 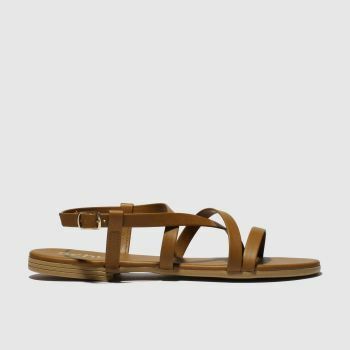 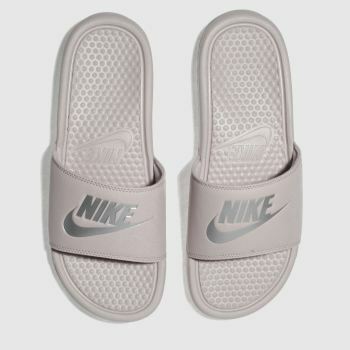 Take your pick from a variety of flat sandals, flatform sandals, flip flops, gladiator sandals and more, from big name brands like Havaianas, Birkenstock and Nike. 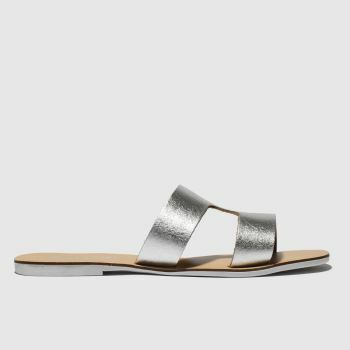 With red, white or black sandals and more, you’ll be spoiled for choice. 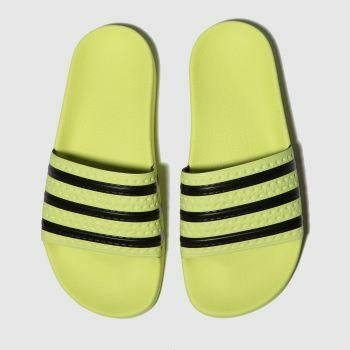 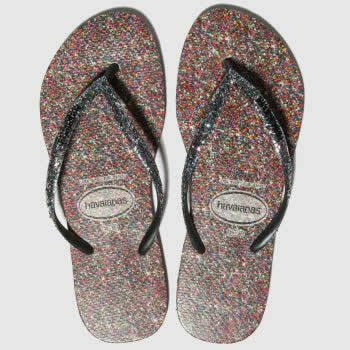 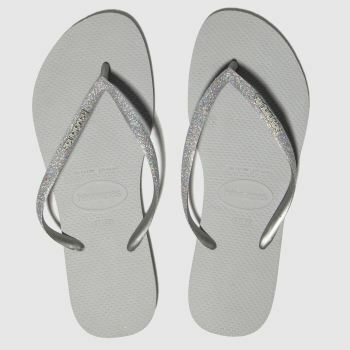 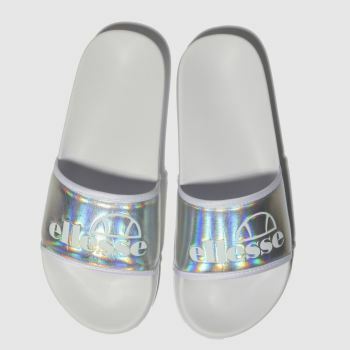 Order your new ladies sandals and sliders with Next Day Delivery, subject to availability.